But how would the wearables be used? Fitness tracker giant Fitbit could soon work in partnership with the NHS in the UK, with talks between the pair taking place recently. CEO James Park has said that conversations over a deal with the NHS are underway, though no firm plans have yet been agreed. The tech firm already has a similar relationship with US health insurer United Healthcare, in which people can save money on devices through hitting certain exercise goals and allowing their data to be monitored. If Fitbit and the NHS were to work together, a similar premise could hit the UK, according to Park. This tidbit also comes after health secretary Jeremy Hunt noted last September that the NHS would be making "very big moves" into apps and wearables over the course of 2017 - something we have already seen come to fruition. The health service recently began trialling Snap40, a health wearable worn on the upper arm which continuously monitors hospital patients' vital signs, while NHS England now recommends specific health apps to patients. If the pair do finalise a tie-up, just which metrics would be tracked is hard to pin down. While tracking step goals can be a strong initial motivator, for example, the benefits of monitoring this are likely limited. 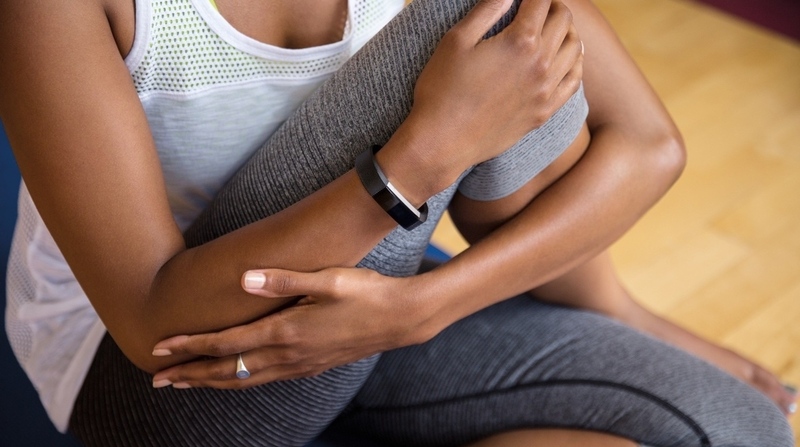 With sleep tracking and general wellness soaring up Fitbit's agenda, though, this could potentially be used to track patients' recovery. On the surface, a deal would would make sense for both sides, so don't be surprised if we hear more news about this in the coming weeks and months.